Golfers can enjoy easy winter access to Mallorca's top two golf courses, Son Gual and Alcanada, after the launch of new flight routes to the holiday island for early 2016. With around 300 days of sunshine per year on the holiday island, it is an excellent all-year-round golfing destination - and, in Son Gual and Alcanada, it has two 18-hole championship courses worthy of the trip. And there is also an increase in capacity in the spring and summer, with Ryanair increasing its Birmingham-Palma service to nine times a week, and Vueling moving to a thrice-weekly service from Cardiff - from March 28 until the normal daily summer service begins. Plus, Aer Lingus is to increase its flights from two to five per week from Belfast city airport. Just 20 minutes from Palma's international airport, Son Gual is the perfect first stop on a golfing visit to the island. 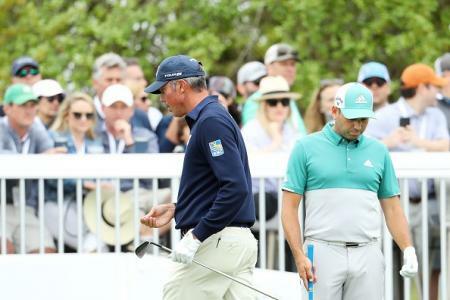 It recently reinforced its status as the number-one golf destination in Mallorca, jumping two places to 42 in the new Golf World Top 100 Golf Courses in Continental Europe 2015/16 ranking. 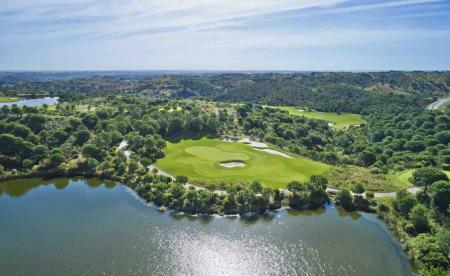 That also confirmed the €30m Thomas Himmel-designed 7,240-yards, par-70 course as the eighth-best in Spain and, earlier this year, it was acclaimed as ‘best golf course' by the World of Leading Golf, a corporation representing some of the globe's most distinctive clubs. Son Gual features large lakes, 66 bunkers, 800 olive trees - some more than a thousand years old - wild flowers in the rough and vineyards in areas around the course. 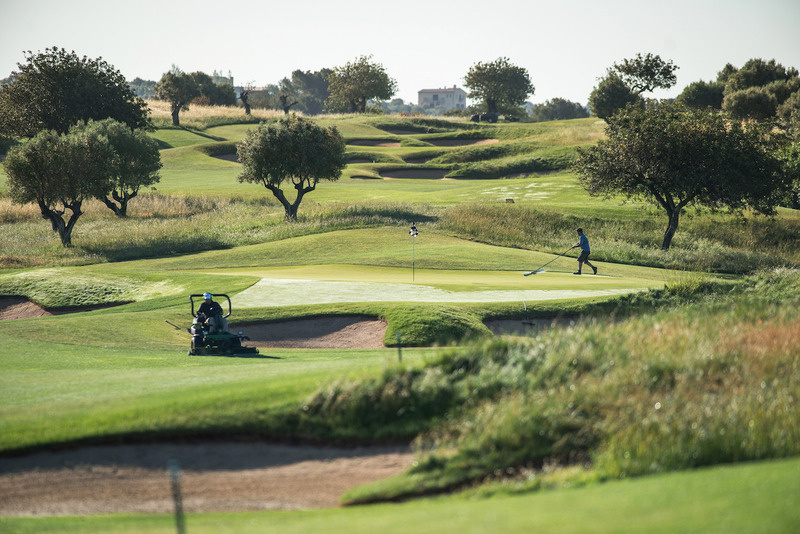 It includes several outstanding, memorable holes including a closing hole described by one reviewer as a "serious contender for Europe's best par-five and Spain's most dramatic 18th". With nowhere on Mallorca being more than around an hour's drive away, it's easy to head to the north coast to visit Club de Golf Alcanada, the only course next the sea on the island. 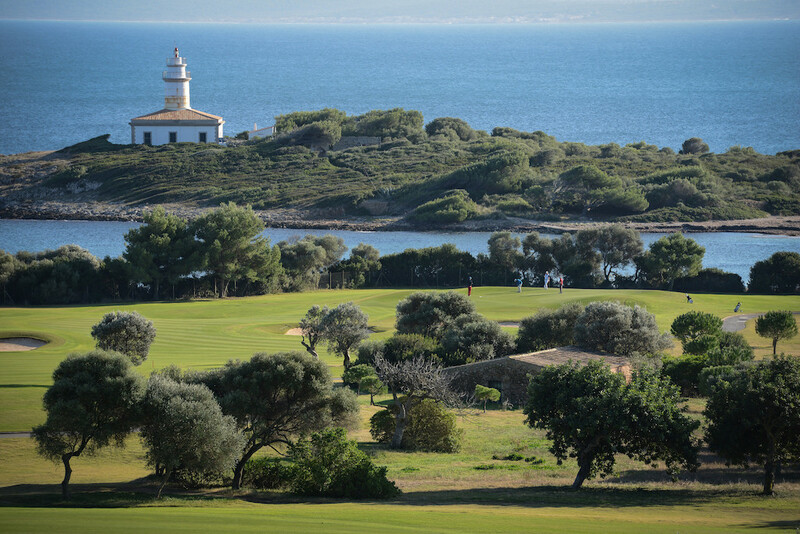 Alcanada's 7,108-yard, Robert Trent Jones Jr-designed course, which opened in 2003, blends naturally into the typical Mallorcan terrain and takes its name from an island with a lighthouse, situated just offshore, which can be seen from most of the holes.